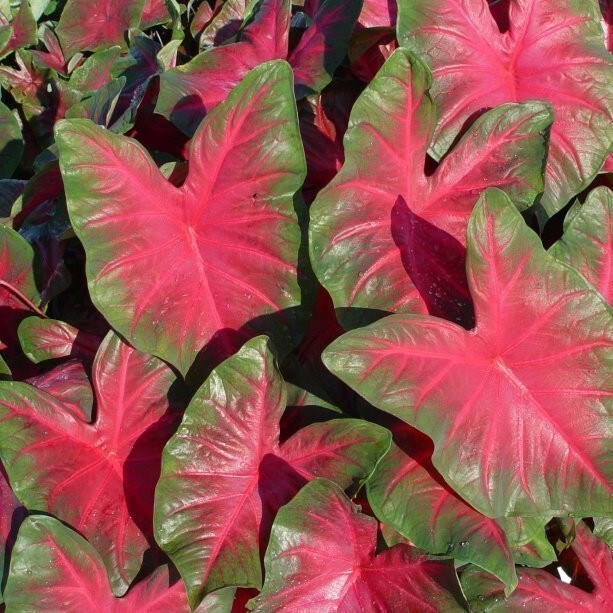 The Royal Flush is an absolutely beautiful Red Caladium!! nice and bushy and will look Spectacular!! It will look Outstanding wherever you decide to plant it! !